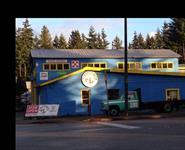 Don’t be dismayed, there is a feed store in Redmond again! 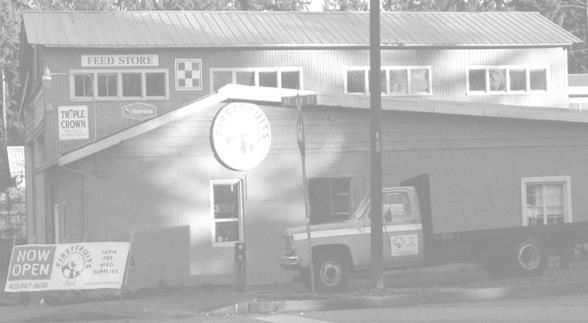 Firstfruits Feed was founded in 2014 to help support and supply the needs of the Redmond area animal community. We exist to feed and stock supplies for horses, chickens, dogs, cats, birds and other animals in the Redmond area. 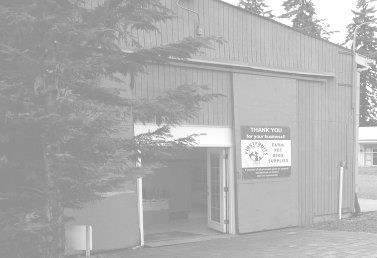 We do all this with a focus on providing quality customer care and contributing a percentage of all our proceeds to charitable organizations in Redmond and the surrounding communities. Provide high quality service and products, while supporting the community. Supply the needs of your horses, chickens, pets, and other livestock. Donate a portion of all proceeds to support at-risk youth and animals in our community. Stock and deliver hay and bedding with a smile! Supply brands like Purina, Nutrena, LMF, Triple Crown, Taste of the Wild, and more!